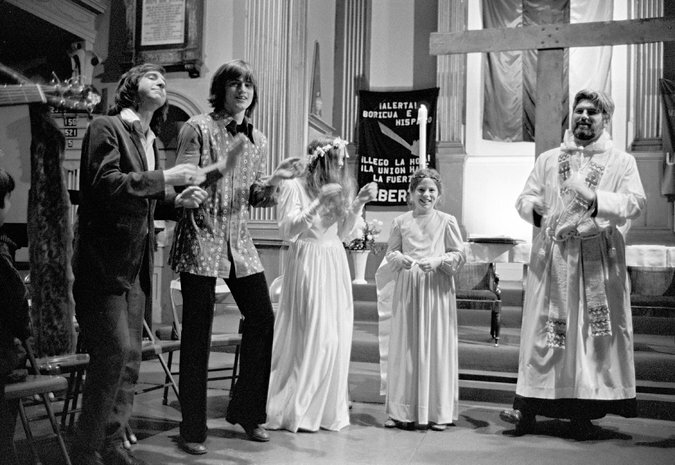 Sam Shepard, second from left, at his wedding to actress O’Lan Johnson at St. Mark’s Church in the Bowery. 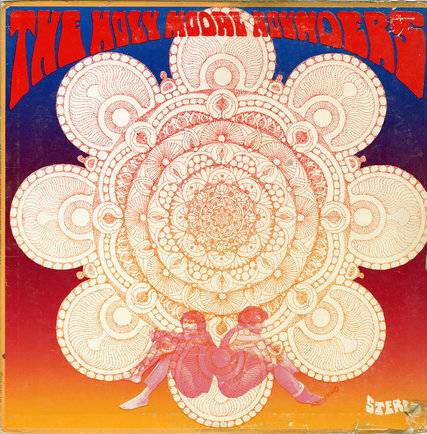 The front cover of “Indian War Whoop,” an LP by The Holy Modal Rounders. The band featured Sam Shepard on drums.